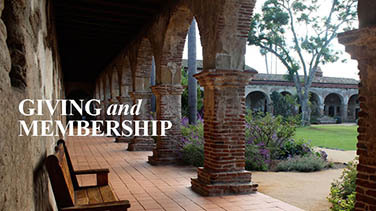 ORANGE COUNTY, Calif. (April 11, 2019) — Mission San Juan Capistrano is announcing a brand-new collaboration with Orange County’s Pacific Symphony to host an evening of beloved opera and Broadway favorites called “Symphony at the Mission.” This special event will take place during the Mission’s annual summer concert series, Music Under the Stars on Sunday, July 21, 2019. The inaugural partnership marks the long-awaited return of the world-class symphony to the historic landmark. Pacific Symphony has crafted their evening performance to include their featuring repertoire, Beloved Opera & Broadway Hits. The talented musicians, led by Conductor Albert-George Schram, will highlight light opera classics and popular Broadway songs accompanied by the vocal talents of award-winning soprano, Lisa Vroman. “I am thrilled to be presenting the extraordinary artistry of Pacific Symphony at one of the most beautiful historic sites in California. Under the stars and in this magical setting, Pacific Symphony will offer an evening of opera and Broadway favorites which should be exciting for all ages,” says Pacific Symphony President John E. Forsyte. 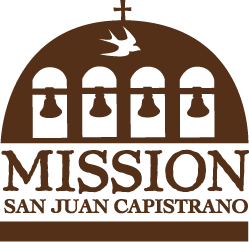 The Mission allows concert-goers to bring their own food or order meals from local Heritage Tourism Association restaurant members within San Juan Capistrano. Gates open at 6:30 p.m. 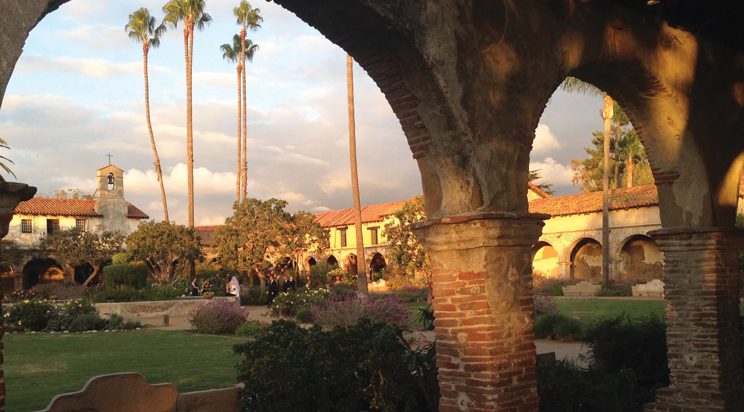 The concert begins at sunset, after 7:15 p.m. To purchase tickets and reserve tables, please visit the Mission San Juan Capistrano website: ​missionsjc.com/music​. This night of unique musical performances came to fruition with the generous support of the Honorable Warren and Jan Siegel, former Romance of the Mission gala honorees and longtime supporters of the Mission. 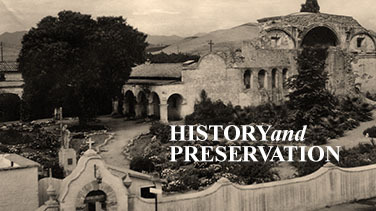 To underwrite the event, contact Mechelle Lawrence Adams at ​mlawrence-adams@missionsjc.com​. For additional information, images or interview requests, please contact Sienna Spencer-Markles at sienna@mccuepr.com or 213-985-1011×4. Use Your Ralphs Rewards Card To Raise Funds For The Mission!